There is a critical shortage of talented people in the advanced manufacturing fields- Precision Machining, Welding, Robotics and Mechatronics, Industrial Control Systems, Computer Aided Design and Manufacturing. Nothing dull, dirty or boring going on here. 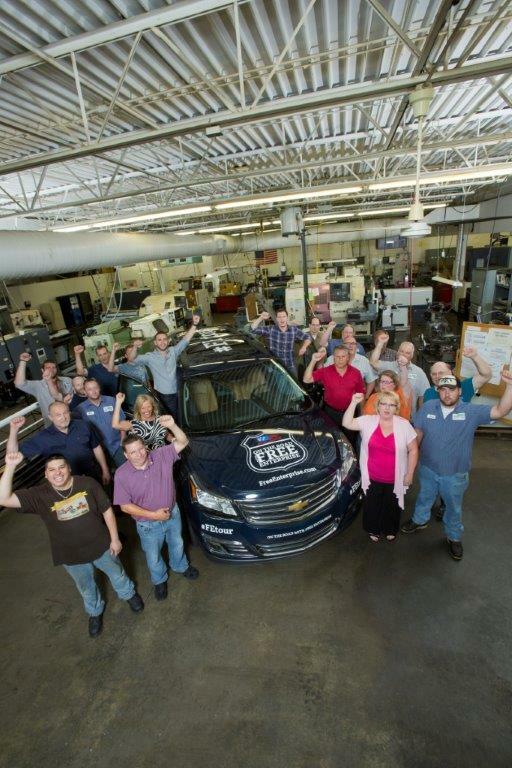 Most PMPA member shop CEO’s tell me that they would hire a qualified machinist on the spot- even if they didn’t have an immediate opening- because the need for talent is so great. This Friday, October 4, 2013, across the country, cool careers in Advanced Manufacturing are going to be open for you to check out as part of MFG Day 2013. Right Skills Now will provide fast-track training for skilled manufacturing jobs- starting with entry level precision machinists. According to a Skills Gap study by the Manufacturing Institute, more than 80 percent of U.S. manufacturers can’t find qualified people for the nearly 600,000 skilled production jobs that are currently unfilled. For American manufacturing to be successful, employers need machinists that have the right skills, and they need those skills now. That is the impetus for a new, fast-track education initiative called Right Skills Now. The program is an accelerated, 16-week training course for operators of precision machining equipment. It provides classroom and hands-on shop experience to prepare students for immediate employment. It also allows individuals to earn college credit and national industry certifications. 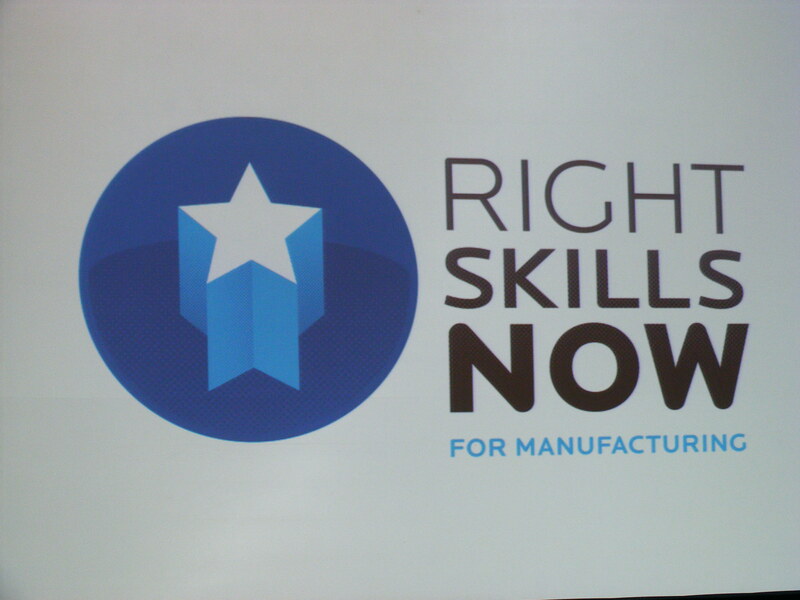 One of the founders of Right Skills Now is Darlene Miller, CEO and owner of Permac Industries in Burnsville, Minn. She helped launch the training program for CNC machinists in her home state. PMPA provides staff support to Ms. Miller’s PCJC work. 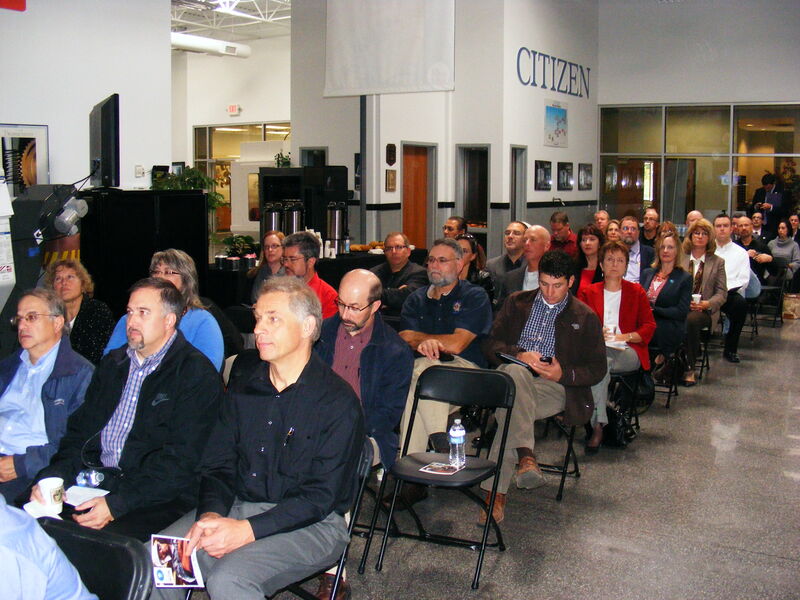 Miles Free, Director of Industry Research and Technology helped develop an initial outline of the curriculum to assure relevance to today’s advanced manufacturing shops. As a small business owner representing the manufacturing sector, Ms. Miller was asked to serve for two years on the President’s Council for Jobs and Competitiveness. The Jobs Council is comprised of citizens chosen to provide non-partisan advice to the President to help foster economic growth, competitiveness, innovation and job creation. According to Ms. Miller, the first time she met with President Obama, she was asked to talk about the economy as it related to manufacturing and small business. “One of the things I said to the President was, ‘Not every student needs to go to college,’ she says. “He had recently made a speech saying that every student should go to college. But he later agreed that while not all students must go to college, they do need some educational training beyond high school. Despite the nation’s high unemployment rate, attracting workers with machining skills has been difficult for small manufacturers. “Because of the recession, we’re all strapped financially,” Ms. Miller explains. “We need people that have math skills. Our equipment is very high-tech, and our customers expect zero ppm performance so we can’t afford to hire someone that hasn’t had technical training. Serving on the Jobs Council with Ms. Miller are some of the country’s top corporate leaders from GE, American Express and DuPont. After the council meeting with the President, the members were divided into sub-committees. Ms. Miller was asked to co-chair the High-tech Education Sub-committee with Intel’s CEO, Paul Otellini. The group held meetings and brought in two of Minnesota’s technical schools—Dunwoody College of Technology and South Central College. The sub-committee was also able to elicit help from the National Association of Manufacturers (NAM); the National Institute for Metalworking Skills (NIMS); and American College Testing (ACT), the company that developed the testing for applicants. The program has also received funding from the Joyce Foundation. “To make this work, there had to be a partnership between the business community, the technical schools and organizations like NAM, NIMS and ACT,” Ms. Miller emphasizes. 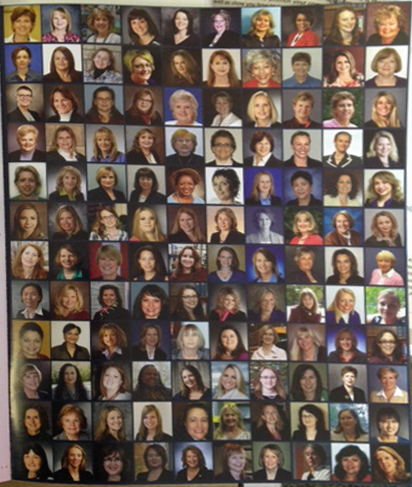 This photo shows a small fraction of the almost 200 attendees for the launch of Right Skills Now. To be eligible for the program, applicants have to pass the ACT test, which is geared towards the machining industry. If an individual doesn’t qualify for the program the first time, there are remedial classes available. “Problem-solving is huge part of the curriculum,” Ms. Miller says. “There is a mix of both classroom learning and shop time. 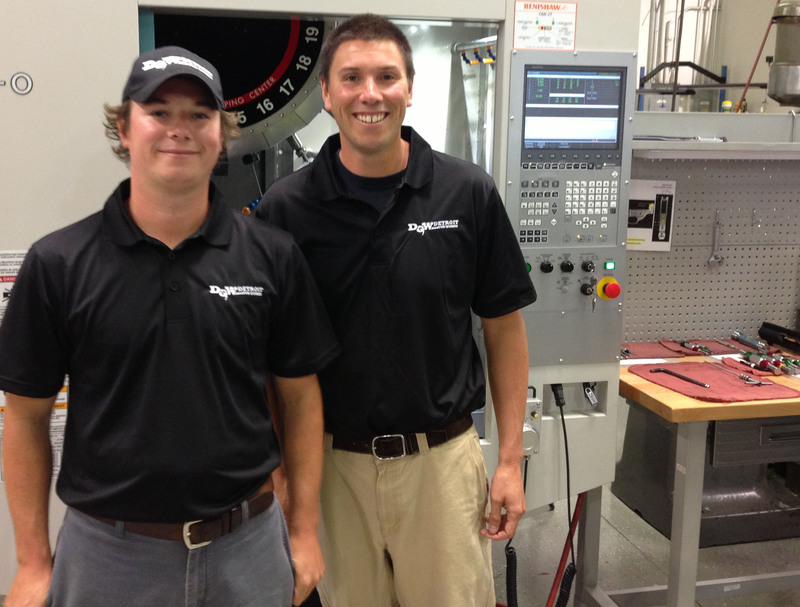 After sixteen weeks, the student will intern at a manufacturing company for eight weeks. “That person can stay with the company and continue his or her education in a specific field,” she adds. Some go into programming, Swiss machining or advanced CNC skills. Others may end up as operations managers, quality managers or even entrepreneurs. 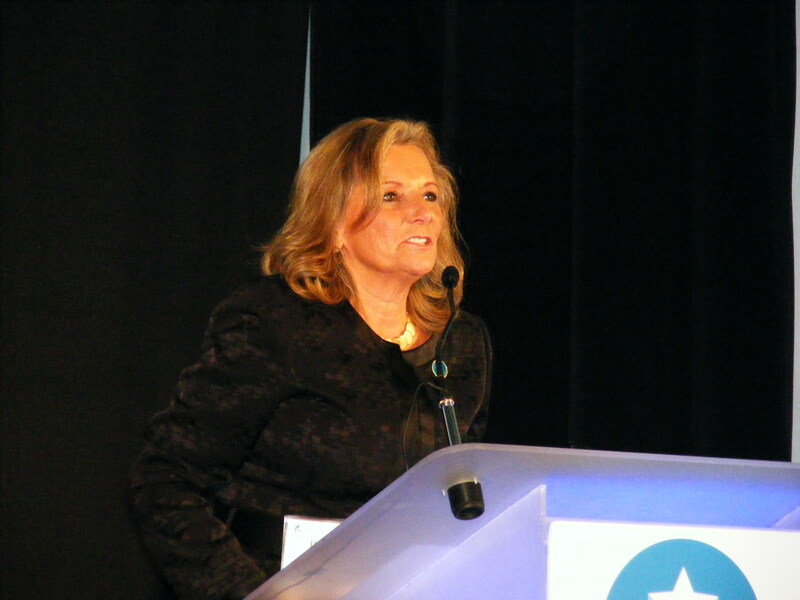 Darlene Miller, Chief Executive of Permac Industries in Burnsville Minnesota, was named last week to President Obama’s 22-person Council on Jobs and Competitiveness. 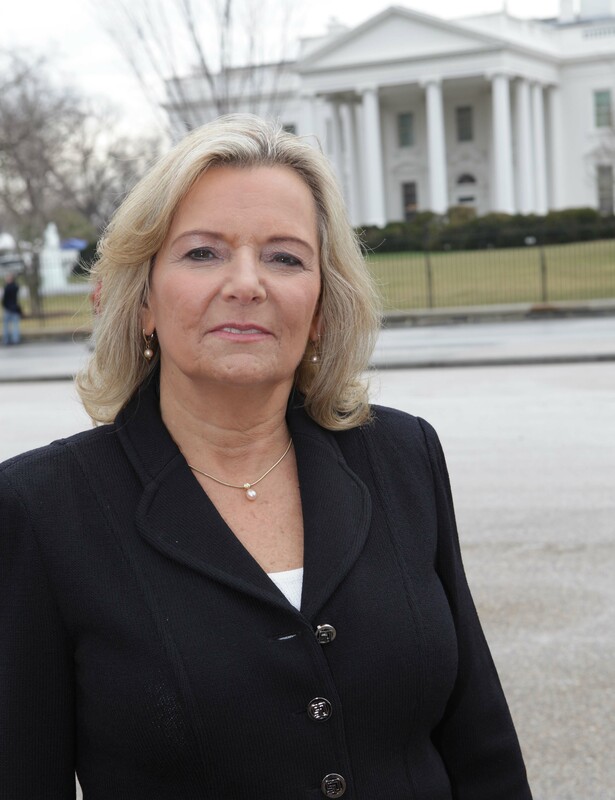 Permac Industries' Darlene Miller visits the White House Thursday February 24, 2011. The council was created by President Obama last month to advise him on economic issues, and is focused on jump starting employment recovery and other issues. Other members of the panel include the heads of American Express, Intel, DuPont, and leaders from labor unions, economists, and others. Miller’s comments were picked up by national media including the Washington Post, and the Minneapolis StarTribune. Her comment about the need for skilled talent resonated with the committee and the President who mentioned the need for skilled talent in his remarks. Miller also discussed the especially heavy burdens that regulations place on small businesses like her precision machining shop, which produces precision machined components for almost all industries including medical, aerospace, food service equipment and many more. Ms. Miller has been an active member of the PMPA since 1997, where she has been a member of the board and served on several committees and currently chairs the Statistical and Financial Resources Committee.